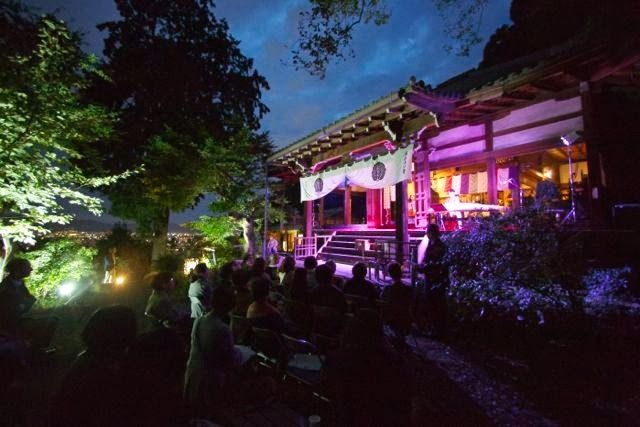 Shohoji Temple, Kyoto, will have 700th anniversary event in the next year. We, Yuhi wo Miru Kai, has been supporting Shohoji Temple and its Nissokan ceremony for about 4 years. At this year's Nissokan ceremony Aya Asakura played 30-string Koto with Cello by Azusa Motoi.